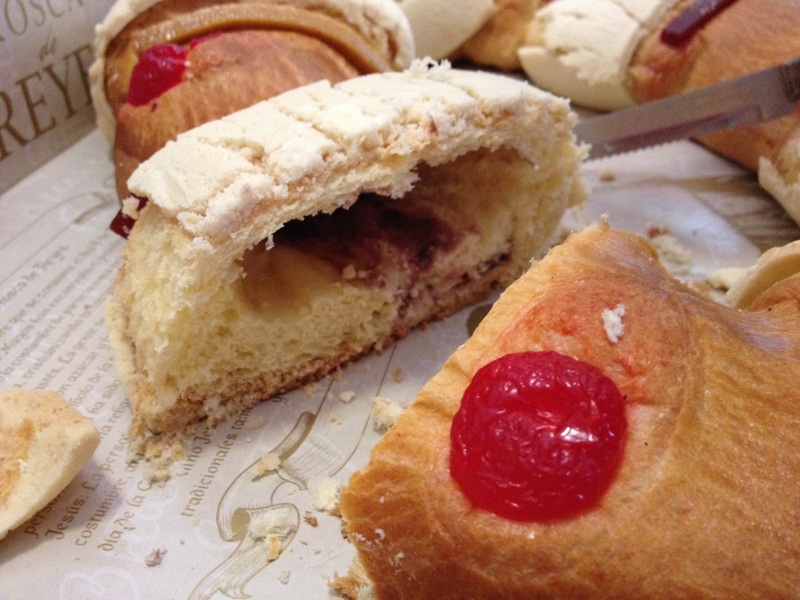 Celebrations with family and friends are common, and a Rosca de Reyes, or King’s Cake, is usually present. Tucked deep inside the crown shaped cake is a plastic figurine of the baby Jesus, symbolizing how Jesus was hidden from King Herod in order to spare his life. The person who finds the figurine in their slice of cake has been chosen to host a party on February 2nd. Although adults don’t typically get gifts on this holiday, I received something very special. An invitation to a gathering of a group or women in our development. Thinly disguised as a King’s Day tea, it was – at least in part – a generous attempt to introduce me to the neighborhood. One of the things I like most about San Miguel is that it is ageless. Careers and interests are interchangeable. Generations blur. Friendships are not dependent upon workplace environments or children’s shared activities. The result is a wide circle of relationships that spans age groups and pastimes. What a rich circle it is. And our neighborhood gathering was no different. The youngest person in attendance was 3 months old, and the oldest, in her 90’s. Several nationalities were represented, and the buzz of bi-lingual conversations filled the room. El Dia de Reyes is a lovely tradition indeed. Oh, and I did not receive the figurine in my portion of cake, but I did receive an invitation to the next party!